Langtang Region lies north of Kathmandu Valley has hidden beauty of the Himalayas and the rich local culture. Moreover, the company of green rhododendron and bamboo forests, majestic waterfalls, and snow-capped Himalayas make the trek one of most diverse treks near Kathmandu. The people living the highlands of the Langtang region are certainly the Nepalis, being the descendant of the Tibetan origin, they still look like Tibetans. 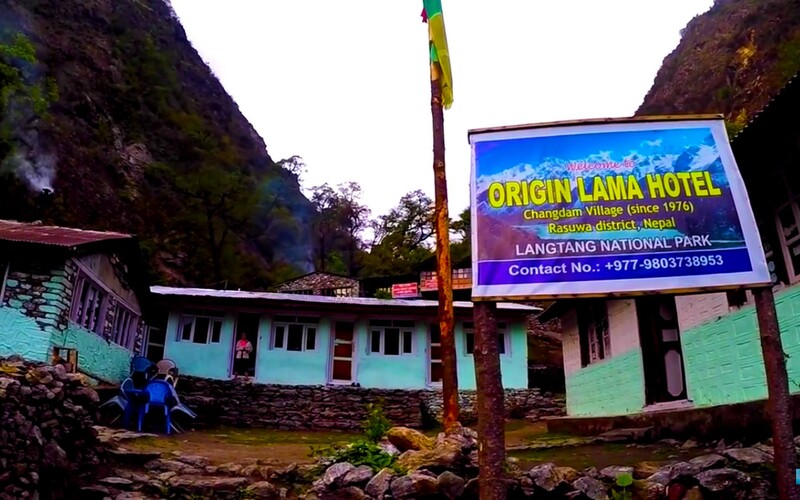 Following our route map, we begin trekking from the lower region of the Langtang Valley through small villages, farmlands and verdant forests to Kyangjin Gompa. We also climb Tserko Ri for excellent sunrise views over the Langtang ranges. 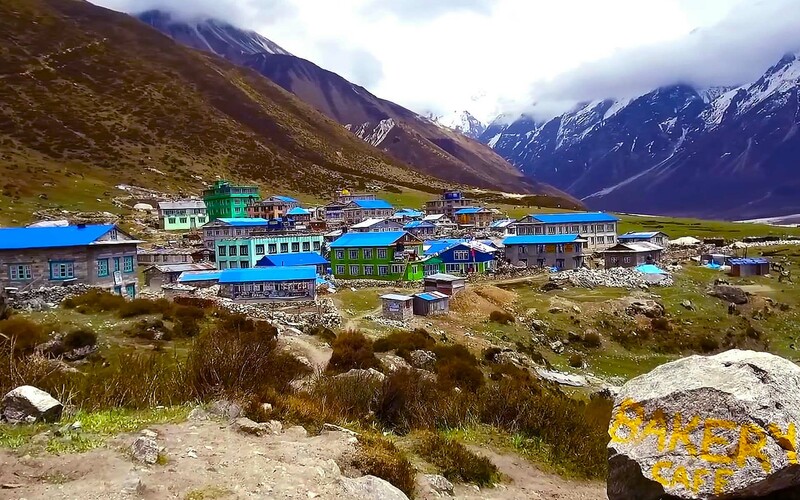 Furthermore, the Langtang Valley Trek’s itinerary also takes us to the ‘Langtang Village’ which was heavily affected by the devastating earthquake that hit Nepal in April 2015. Pickup and drop, Kathmandu-Syabrubesi- Kathmandu by local bus. Service of Tour Guide, Local Trekking Leader/Guide & Porters. After early breakfast we drive out on a public coach for Syabrubesi along the north-western hills of Kathmandu. Enjoying the country side view and if a day is clear we get to enjoy beautiful views of Mt. Manaslu, Mt. Annapurna and Ganesh Himal. 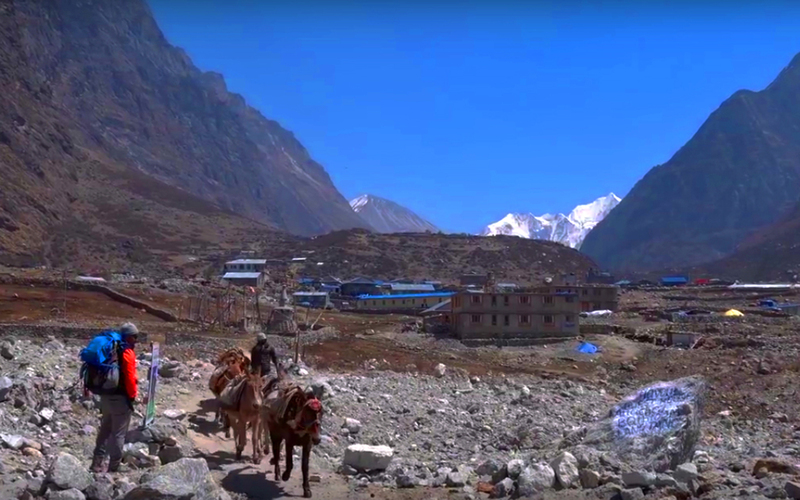 On the way we will have our lunch break at Trisuli Bazaar, a small local town and then continue with the journey to Syabrubesi, the gateway to the trek in the Langtang Region. Overnight in Syabrubesi. After breakfast, we retrace to Lama Hotel. Most of the trekking today will be downhill as we pass through forests and beautiful Tamang villages. After breakfast, we retrace to Syabrubesi, The starting and the ending point of this trek. It’s an easy walk as it will mostly involve descending. Overnight in Syabrubesi. After breakfast, we drive back to Kathmandu and Hotel check in and Rest. Overnight in Kathmandu. Free day for independent activities. Can go for souvenir shopping for friends and family back home.